Aleksandra's Note: The collateral effects of the Great War, World War One, transcended the battlefields and the warriors. 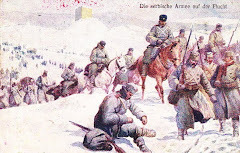 Some of my favorite stories from the era of the Balkan Wars and World War One are about individuals living in places where there was no war, but whose lives were directly affected by those wars in far away places. No matter how distant, those wars still hit "home". The story of Luigi von Kunits spans Austria, Chicago, Pittsburgh, and Canada. 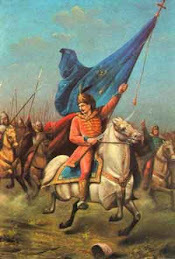 It's the story of a Serb whose identity was revealed to him and evolved through the course of his lifetime and the changing times that would change the world forever. Special thanks to Mr. Michael Petrovich who led me to the story of Luigi. "Just write "Montenegro" and "Serbia" in the Canadian Great War Project search engine and you will get more than 100 people of Serbian origin (born in Serbia, Montenegro or Austro-Hungarian Empire) who had enlisted in the Canadian Army during the Great War. Canada at the time had a population of more than 7- million. For example, out of 60,000 Italians (then living in Canada) only 260 showed up to be drafted; Ukrainians: 230; Bohemians: 8; Macedonians: 9; Greeks: 21; Bulgarians: 14; Romanians: 16; Belarus: 31. 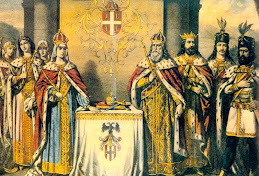 The amazing fact here [is that] you'll find our people [Serbians] showed more initiative than the rest of the immigrants. I was greatly impressed by our contribution, though modest, considering that Serbian immigrants in Canada numbered about 2,000. Another curiosity (paradox): while the Serbs were lining up to volunteer in the Canadian Army, the Canadian Mounted Police were going door-to-door to pick up so-called "enemy aliens" (all those born in the Austro-Hungarian Empire) and then had them hauled to God-forsaken places throughout the country - in fact, to different internment camps for the duration of the war. It was a sad time, indeed! 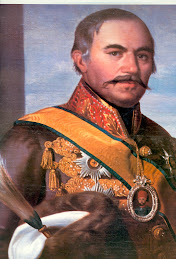 Read the piece in Wikipedia about Luigi von Kunitz and you will get a better idea." Luigi von Kunits (20 July 1870 – 8 October 1931) was an Austrian conductor, composer, violinist, and pedagogue. He was the founding conductor of the Toronto Symphony Orchestra in 1922. 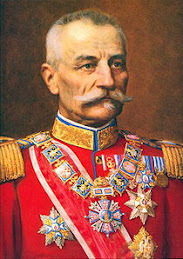 Dr. Kunits was born Ludwig Paul Maria in Vienna, Austria, where he studied with Jakob Grün, Otakar Ševčík, Anton Bruckner, and Eduard Hanslick. He died in Toronto, Canada. 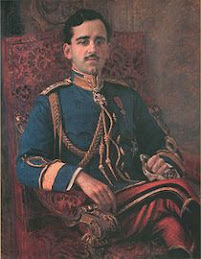 It was in musical Vienna that Luigi von Kunits (Germanized from Serbian Kunić) was born in 1870. As its name suggests, the family was originally Serbian—something that has, and had, to be reckoned with, given the circumstances of the time. It had a bearing on Luigi's background and inheritance, as it also did now and then, on the course of his career. Von Kunits's musical talent showed itself early and spontaneously—at the age of three he first began experiencing musical longings. He listened raptly to the weekend performances of chamber music at his parents' palatial estate. At five he had little difficulty, if any, with classical pieces. Before he was nine years of age he mastered the violin fully. When the name of Luigi von Kunits came to the ears of the musical world, in 1881, he was a mere teenager. Never before had a young talent received so many laurels in advance as he. Even the great Johannes Brahms became so enthralled by the child prodigy and his musical precocity that he proclaimed him a musician who was destined to achieve the highest expression of his time in the ideal manner. He was invited by Brahms himself to play second violin in one of his quartets at the age of 11, an unprecedented honor for one so young. Luigi's mother though a kindly woman was rather imposing and when her son began to show an interest in music as a profession she discouraged him, preferring that he devote himself to more serious pursuits, such as the Church, rather than follow the precarious career of a musician. However, she did at least consent to have him attend university and be taught music properly at a conservatory. He completed his academic training at the University of Vienna and the world-renowned Vienna Conservatory almost simultaneously. Academic training included classical Greek, Latin, law and philosophy. At the conservatory he studied violin under such greats as Johann Kral (1823–1912), Jakob Grün, and Otakar Sevcik; musical history with Eduard Hanslick, orchestration with Jaksch and harmony with Anton Bruckner. After his graduation with honors, no less, at the age of 21 he, for a time, led the String Quartet for the Wiener Tonkuenstlerverein when Brahms was its president. During this time, however, he had composed a Violin Concerto and he had been asked to perform it with the Vienna Philarmonic Orchestra. It was so well received that he had no trouble obtaining a position with the Austrian Orchestra as it assistant conductor and concertmaster. It was also at this juncture that he decided to embark on a tour of the United States of America in 1893, abandoning the career chosen for him by his mother. His parents were heart-broken at his sudden departure. After playing with the Austrian Orchestra at the Chicago World's Fair, and taking the first prize trophy in an open competition, he decided to remain in the U.S. The people of America took him to their heart as few nations did—certainly more quickly and generously than his native Austria, and not less so than Canada where he was to settle down later on in life. In Chicago he taught violin and composition and led a String Quartet he personally founded. 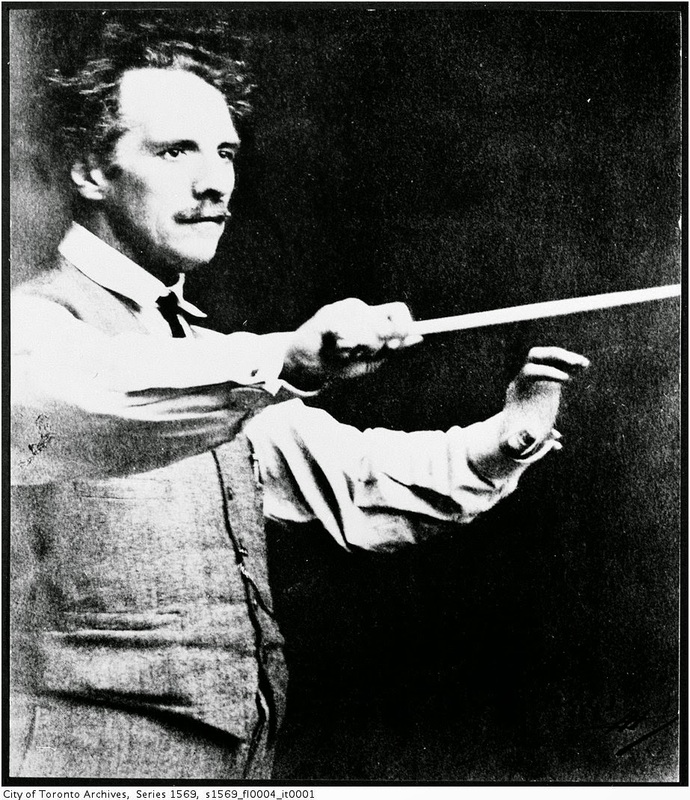 He came to Pittsburgh which had been without a professional symphony orchestra until 1895 when British conductor Frederic Archer took the baton. With Archer at the helm, von Kunits had organized and shaped an ensemble into a respectable orchestra. During the next 14 years, von Kunits was the Pittsburgh Symphony Orchestra's concertmaster, first violin, and assistant conductor to Frederic Archer (from 1896 to 1898), Victor Herbert (from 1898 to 1904), and finally Emil Pauer (from 1904 to 1910) when the orchestra came into financial difficulties and was dissolved. 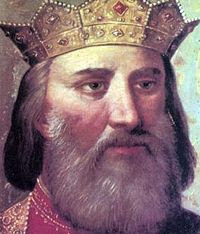 Also, it was in the United States that he first became aware of his Serbian roots. At Chicago's Columbian Exposition he witnessed Nikola Tesla's alternating current system running everything mechanical, not to mention the illumination of the entire exposition itself. 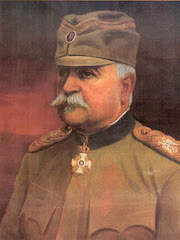 In Pittsburgh he saw Serbian steelworkers forming one of the oldest Serbian fraternal organizations (the Serb National Federation) in 1901, and in 1907, merging with Michael I. Pupin's Sloga (Unity). 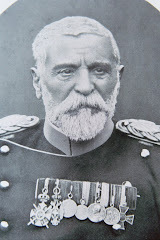 From then on, von Kunits always maintained that he was by descent a Serbian though his training was Austrian. After all, the Austro-Hungarian Empire of which Vienna was the capital, was a multi-national assemblage, yet there is no question that 'Austrian' can be used to denote certain characteristics shared by these twenty-five million different nationals. It was in Pittsburgh that he befriended Joseph Henry Gittings, a gifted organist and impresario, and Harriet Jane, his beautiful daughter. After a brief courtship marriage became a foregone conclusion. His honeymoon was in the offing and von Kunits decided to take a trip with his new bride to introduce her to his parents. Last but not least, von Kunits could foresee that he might need some free time to settle some unresolved family affairs in Vienna. On returning for the first time since he left in 1893, he found his father and mother sorely strained by the seven years between them. His parents, from whom he had never before in his life been parted for so long were delighted with the news that he was married and awaiting a family, and that he had accomplished so much in Pittsburgh. His relations with his mother and father were now of the friendliest, as though he had never left. And his father even invited Mrs. von Kunits to see the family estate, Luigi's inheritance. After a long honeymoon, they returned to Pittsburgh, where their two daughters were born. As an enthusiastic Greek scholar and a bit of an eccentric he had them duly christened Nausicaa, for the daughter of Alcinous in Homer's Odyssey, and Aglaea, for the youngest of the Three Charities (Graces) in Classical mythology. They were busy and fruitful years, devoted to raising a family and building a career. Besides the Pittsburgh Symphony, he directed a series of String Quartet concertos, taught at the Pittsburgh Conservatory, and later at his own school. Then in 1910, he made a decision to return to Vienna to give concerts throughout Europe, appearing not only in recitals as a guest artist with orchestras, but also in chamber music concerts. Back from his concert tours, he was widely acclaimed by his peers. Moriz Rosenthal, Louis Rée (1861–1939), Vladimir de Pachmann, Emil Pauer, Fritz Kreisler and Eugène Ysaÿe all came to pay homage to a fine musician as was customary in music circles of the day. Between recitals, he remained active by teaching at the world-famous Patony Conservatory in Vienna. Many of his closest friends from his childhood days came long distances to see him, but it was his father's presence that gave him the deepest pleasure. 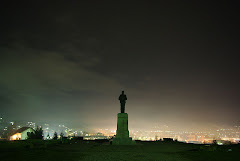 The start of the First Balkan War in 1912, pitting Serbia and its Balkan allies against the Ottoman Empire, suddenly awakened an intense fervor of patriotism, equally shared by his father. 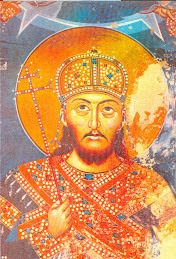 The von Kunitses sailed to Canada with their newborn son, Astyanax, aptly named in the Classical tradition. His daughters were left at a boarding school to complete their education. 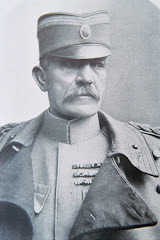 But with the outbreak of the First World War, von Kunits got the news that his estate was lost, confiscated by the Austrians who were at war with Serbia. 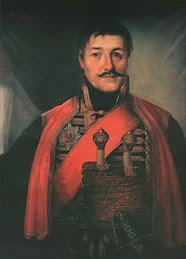 Von Kunits came from a line of Serbian Hussars who fought Ottoman occupiers at the border of Austria and Hungary. 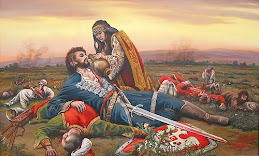 When Turks threatened to invade Western Europe, one of Kunich's ancestors rescued a prince of the realm who was badly wounded in battle, and consequently received a patent of nobility for his heroic action. "He would arrive at home white and drawn after these sessions. It was not an easy task for a sensitive musician and scholar, man of honor and simple kindness to face this ordeal," so wrote von Kunits' daughter, Mrs. Aglaia Edwards, in Mayfair Magazine. "He never uttered a word of complaint. Stoically he realized he simply had to report and that was the thing to do." But he did not withdraw completely from his concert work, he played at concerts where and when he could. He lived a secluded life in Toronto which was to be his home for the rest of his life. During this period he founded The Canadian Music Journal, taught violin and harmony to his admiring students, instilling the love of chamber music in them all. The war over, von Kunits returned to the concert platform with a recital in Massey Hall. The sorrowful waiting through the long years finally brought fruit. Von Kunits, who renounced his Austrian citizenship at the beginning of the war, finally became a Canadian citizen. Although Toronto had been a major music centre in Canada until 1917, in 1922 it was still without a professional symphony orchestra. Two young musicians, Louis Gesensway and Abe Fenboque, decided to approach von Kunits to tackle the difficult task of establishing the Toronto Symphony Orchestra. (check 12) The Toronto Star had, about that time, mentioned an attempt by Flora Eaton to get Sergei Rachmaninoff for the podium, but it all came to naught. The sixty musicians who turned up for the first rehearsal were all from the orchestral pits of the silent-movie houses; the only free time they had for concerts was between matinees and evening shows. Von Kunits was assured that "there were sufficient skilled players, some of whom had played in Frank Welsman's Toronto Orchestra -- an organization founded in 1907 and which had become a casualty of the war in 1918 -- and some of whom, as von Kunits knew, were better musicians than their theatre jobs allowed them to show." After some reflection, von Kunits accepted. Through the winter, he coached and encouraged some of his more advanced students so that they might be ready. He worked with theatre house musicians. And he spent sleepless nights re-scoring the music for his players and their instruments, keeping in mind their capacities. By spring, von Kunits had brought the orchestra together, making it coalesce from its disparate elements was not easy. One musician of that time recalled a rehearsal when von Kunits could not get any kind of warmth and color from the cello section, even though the piece was marked appassionata. "He tapped his music stand, looked solemnly at the whole string section, and said quietly: 'Would all those men under 60 please vibrate.' The difference at the next attempt was more notable." On April 23, 1923, at five p.m. the New Symphony Orchestra, with von Kunits at the baton, made its debut in Massey Hall. With an initial complement of some sixty players, it soon became the eighty-five member Toronto Symphony Orchestra in 1927, offering full-length concerts. After successful tours in Canada and the United States, audiences got bigger. Von Kunits brought the orchestra recognition and wide appeal. The excellence of his string section became the envy of other orchestras. Stokowski invited two of his pupils, Gesensway and Manny Roth, to join the Philadelphia Orchestra. By drawing into it some of the world's finest instrumentalists, Stokowski succeeded in creating the distinctive "Philadelphia sound" which brought his orchestra international acclaim. Other von Kunits's pupils of note were the U.S. composer Charles Wakefield Cadman, long-forgotten violinist and recording pioneer Vera Barstow (1887-1962), Canadian composers and violinists Harry Adaskin, Murray Adaskin, Maurice Solway, Eugene Kash. Indeed, von Kunits shaped a generation of string players, some of whom continued to play with the Toronto Symphony Orchestra in 1980. After nine years of struggle to win a place for a first-rate orchestra in Canada, von Kunits died on October 8, 1931. Luigi von Kunits was born and raised in the musically-enriched city of Vienna, Austria. He studied violin, composition and music history with some of the finest teachers. When Luigi von Kunits was eleven years old, the great Brahms himself asked him to play second violin in one of the composer’s string quartets. When he was twenty-one, he had the opportunity to perform his own violin concerto with the Vienna Philharmonic Orchestra. In 1893, he traveled to the United States to perform with an Austrian orchestra at the Chicago World’s Fair, where he also won the best solo violinist trophy. At this time, he decided to stay in the United States and taught violin in Chicago from 1893 until 1896. Subsequently, he taught at the Pittsburgh Conservatory from 1896 until 1910 and was also concertmaster of the Pittsburgh Symphony Orchestra. In 1912 he came to Canada and the Canadian Academy of Music in Toronto offered him a position as head violin teacher. In September of 1922, two young men visited Luigi von Kunits in his studio. The proposition Louis Gesensway and Abe Fenboque presented was to found a new symphony orchestra. They had no money or connections and spoke only for themselves and some fine musicians, most of whom were his students. These musicians had a great desire to make better music than they were playing at the vaudeville houses or the “new” movie-houses. They wanted Luigi von Kunits because they knew he could train an orchestra comprised of his students, and that he would be inspired by the challenge of building a new orchestra. 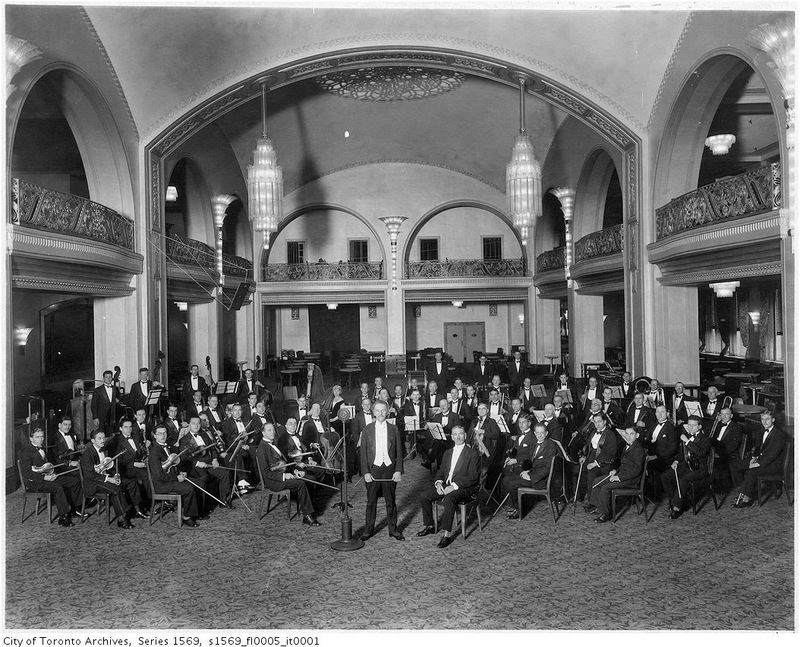 On April 23, 1923, at 5:00 pm, the New Symphony Orchestra, conducted by Luigi von Kunits, made its debut in Massey Hall. There were about 60 musicians and admission was 75, 50 and 25 cents, no seats reserved. The response was very good and the critics were most impressed. Mrs. von Kunits initiated the Toronto Symphony Orchestra Women’s Committee. This strong group of women found ways to financially support and sustain the orchestra, and by the fifth season the orchestra had found its place and its patrons. The New Symphony became the Toronto Symphony Orchestra. For the next five years Luigi von Kunits (now an honorary Doctor of Music from the University of Toronto) brought a series of Twilight Concerts to Toronto, which gave purpose and pleasure to its musicians and a great deal of pleasure to its citizens. The 1924 – 25 season included the first orchestra sponsored jointly by the Toronto Board of Education and the Toronto Catholic School Board. This concert was the beginning of the TSO Education Program. In the Fall of 1929, the first radio broadcast was heard across Canada on CNR Radio Network. This performance was broadcast from the Arcadian Court, a large dining area in Simpson’s Department Store in downtown Toronto. The concerts took place on Sundays, which was convenient for the musicians. The venue for broadcasts eventually moved to the studios of CFRB Radio. Maestro von Kunits, with his proper conductor’s mane of hair, always accepted admiration and applause with great style. His life was music. He was devoted to establishing a solid foundation for his orchestra. It has been said that he brought German music to this new land and transmitted it through a mind that was essentially Greek. 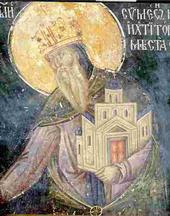 He acknowledged his doctorate in Latin, yet he was known to keep notes about his students in Greek. When Luigi von Kunits died in 1931, the members of the Toronto Symphony Orchestra mourned the loss of their great conductor. For nine years they had played for him, admired him as an artist and loved him as a man.